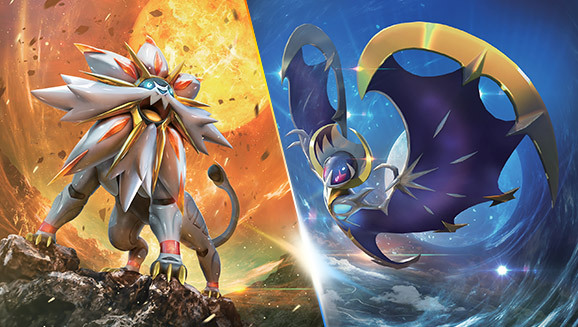 Join us for a League Challenge for Pokemon Sun and Moon Season 1. Sign-ups begin at 10AM, event begins promptly at 11. This will be a Standard format event. 1-game matches with total rounds based on number of participants.